Our team have spent many years helping small businesses to build reputations, develop their brands and grow. We know marketing takes time – time you don't have when you're busy serving customers. So we decided to combine our tech and marketing experience to bring affordable, reliable digital marketing to people like you. We've spent many years helping small businesses to build reputations, develop their brands and grow. We've combined our tech and marketing experience to bring affordable, reliable digital marketing to people like you. Just click on our faces to be taken to our LinkedIn pages! 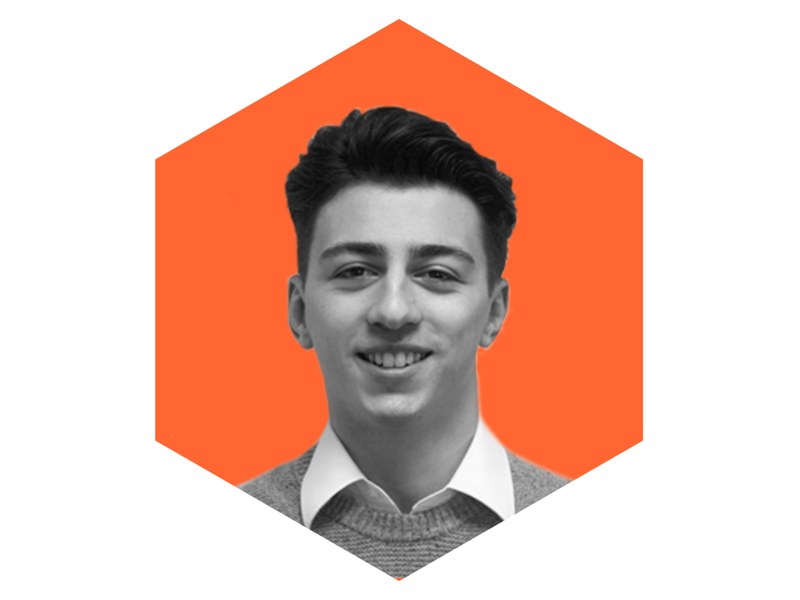 Dominic has led marketing across multiple startups and SMEs, as well as winning awards for his work with non-profits. Dom heads up our marketing and client engagement. Alice is a creative designer with experience in marketing and sales. With experience both in the UK and Asia, Alice is responsible for most of our content creation and delivery. Xavier is a serial entrepreneur, working primarily in the marketing and SME & entrepreneurial events industries. Xavier leads operations and sales at ZapHub. Tom is a serial marketer, founding leading marketing firms with his 25 years of running and building marketing teams across the technology sector. Lee is an experienced developer who excels in making easy to use products that look and feel amazing for the user. Lee heads up our product and tech development. James has plenty of successful experience in construction and software, as well as being a Director of Bedford Blues RFC. James, along with Tom, helps to steer the ZapHub ship. Carl is an experienced marketer and designer, primarily working with small businesses and their web development needs. Carl helps ZapHub deliver high-quality websites and design to small businesses at our usual affordable prices. Think you've got what it takes to help micro and small businesses start their countdown? Experience starting relationships and closing deals? Apply today!